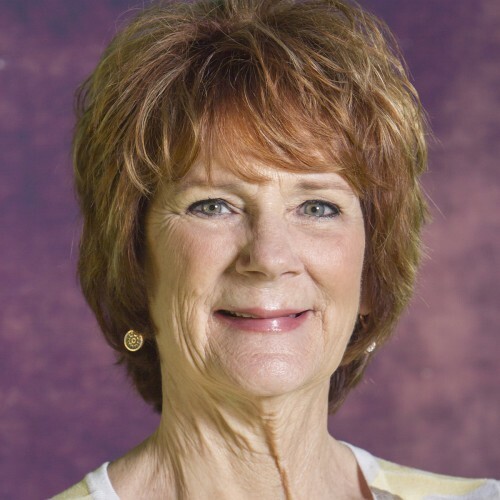 Lori Raupe is an international speaker, trainer and coach. As the CEO of Lori Raupe Enterprises, a consultant and training company, she has many insights to share with your organization, business, or group. Lori has traveled globally with John Maxwell speaking to groups and training on the transformational roundtable. Her insights through transformational roundtables, leadership training, communications training, and so many more training topics can add value to your organization. These speaking events and roundtable trainings provided additional resources through the use of John Maxwell core values and intentional living principles. With clients such as the California prison system and Fortune Builders, The City of Temecula, The mastermind Network, and The John Maxwell Team. Currently she serves as an Executive Director with The John Maxwell Team and is certified as a speaker, trainer and executive coach. In addition to her association with John Maxwell, she is also an amazing author in her own right. Making the Most of Your BUTTERFLY Moments. Once you decide she would be the speaker best suited for your organization, she is more than happy to customized a proposal perfect suit your needs. As an international speaker she works well to captivate the audience even through an interrupter. Regardless of the topic you choose, she will provide information that when applied will help the audience reap a greater level of success in their life. She is a successful business owner who loves people of all ages. In addition to speaking and training Lori is an insightful and impactful executive coach. 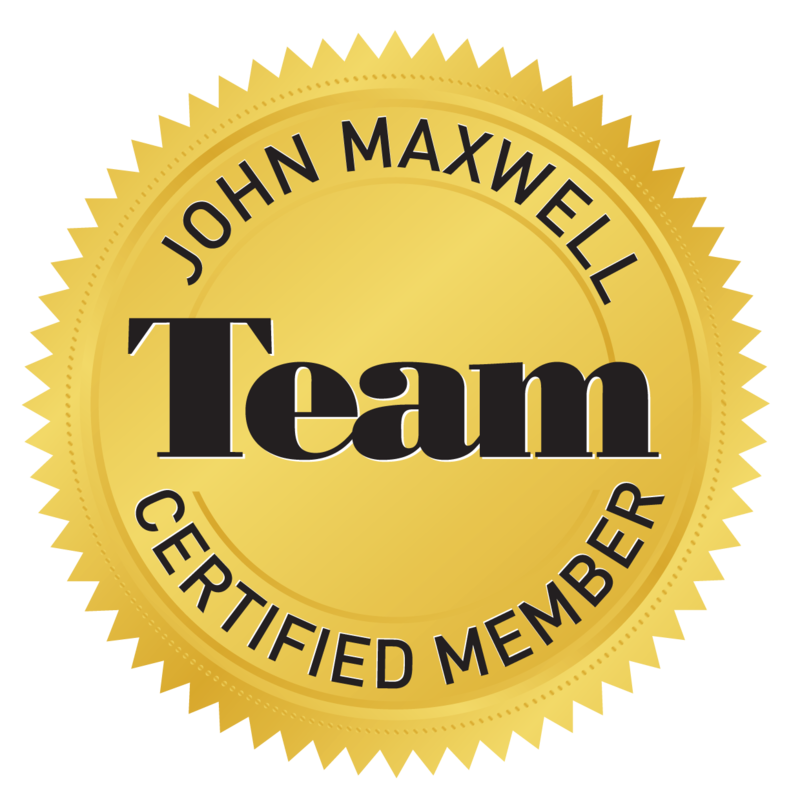 Find out more about Lori Raupe at http://www.johncmaxwellgroup.com/loriraupe.